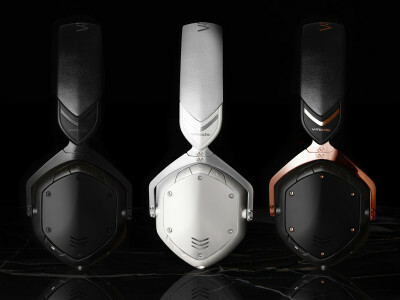 V-MODA, the lifestyle audio brand founded in California, inspired in Milan, Italy, and sold to Roland, Japan, announced the availability of its new Crossfade 2 Wireless Codex Edition headphones, an upgrade on the original version introduced in 2017. 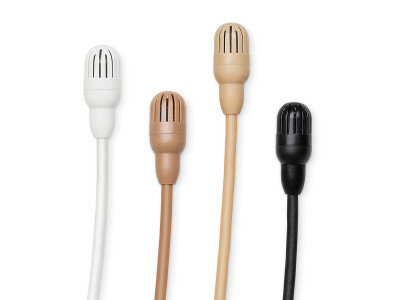 Ideal for both general consumers and enthusiasts who seek professional grade audio quality, the new hybrid wireless/wired analog headphone features additional high-quality Bluetooth audio codecs for the best possible sound. 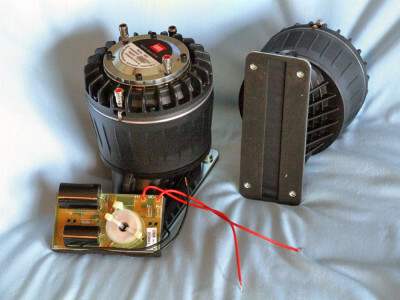 AKG introduced its new C314 dual-diaphragm microphone at the 2015 Prolight+Sound show in Frankfurt, Germany. 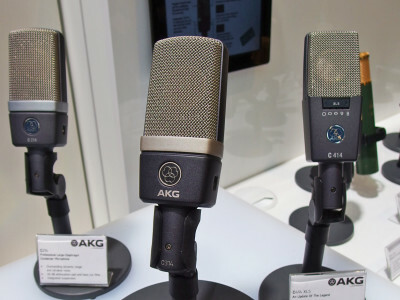 This latest addition to AKG’s family of microphones joins the famous C214, C414 B-XL II and C414 B-TL II condenser microphone models, designed specifically for recording applications.